One definition of film editing according to Wikipedia is, the art, technique, and practice of assembling shots into a coherent sequence. The job of an editor is not simply to mechanically put pieces of a film together, cut off film slates, or edit dialogue scenes. Perhaps Alfred Hitchcock put it even more efficient terms when he said: “What is drama but life with the dull bits cut out.” That is probably the core of film editing – taking the dull bits out along with the parts of the story that have already established. Of course, today’s editors are very sophisticated and can cut a scene down to its essentials in a blink of an eye. Arevik Acopian is one of those sophisticated editors who has countless talents and techniques at her fingertips. She has a Bachelor’s degree in fine arts, along with a Master’s Degree in Editing and Post-Production and she has been a professional editor for well over ten years. She has learned from her peers and associates and also from the creative directors she has worked with while cutting (editing) movie trailers and promos, which are her specialty. She speaks five languages fluently, which has enabled her to work for companies that do business all over Europe. She has edited projects for firms that produce films, movie trailers and promos in Norway, Portugal, Russia, Spain and England and she is currently working for Fox as the senior editor for programs that Foxlife broadcasts in Russia. Arevik also has been an editor in Spain for the launch campaign of the new channel “Movistar Cine. She’s also freelanced and created movie trailers and promos for Independent American film directors and producers. Arevik says that her fine arts studies have helped a lot with editing because those, combined wither technical skills produce a more artistic vision. The combination is a winning one obviously because she is one of the hardest working and in-demand promo and movie trailer editor in the industry. She has also applied her enormous talent to filmmaking in general. Arevik has written and directed and of course will edit her own documentary called, A Lucky man. 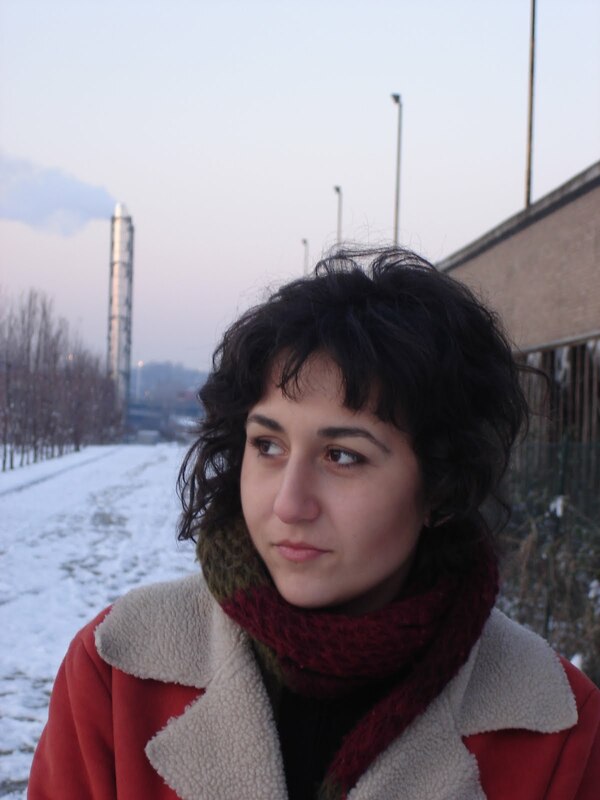 She went to her native Armenia to shoot it and followed her cousin Armen around with a camera and microphone to capture his journey to get a green card to come to the United States to work. It was like winning the lottery for him when his dream finally came true, and it is a good ending to one of the world’s great editors whose directorial debut it happened to be.